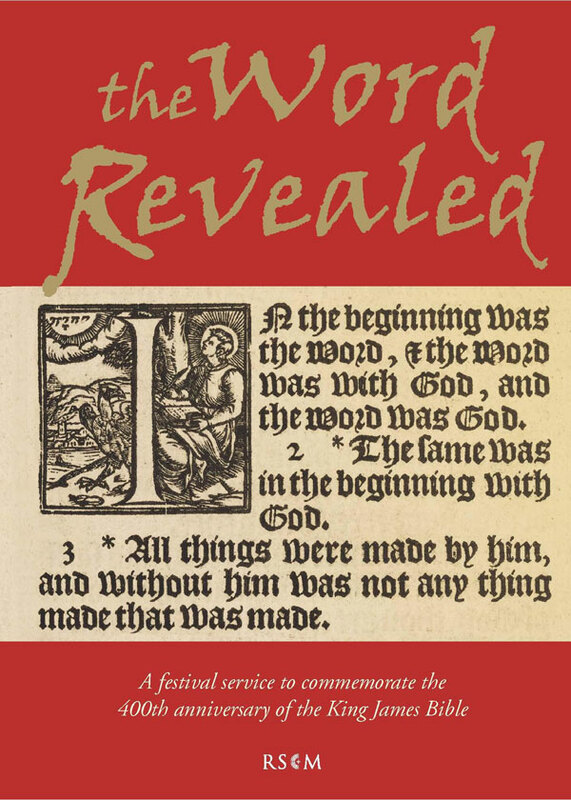 Commemorating the 400th anniversary of the publication of the King James Bible, the RSCM has published a new book, The Word Revealed, which includes David’s anthem Teach us, good Lord which sets words by St Ignatius of Loyola. The book includes a varied selection of hymns, songs, readings and anthems, some specially written for this festival, and is ideal for RSCM choral festivals and special services laid out as a festival service conveniently in one volume. 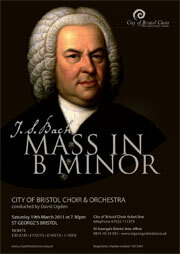 A sample pdf is available to view online and the book can be purchased from RSCM Music Direct.